The Army’s Iconic Helicopter, The Black Hawk, Is Going Pilotless! As part of the Army’s effort to reduce costs, the five-ton Black Hawk helicopter is about to carry out autonomous flights for expeditionary and resupply operations. 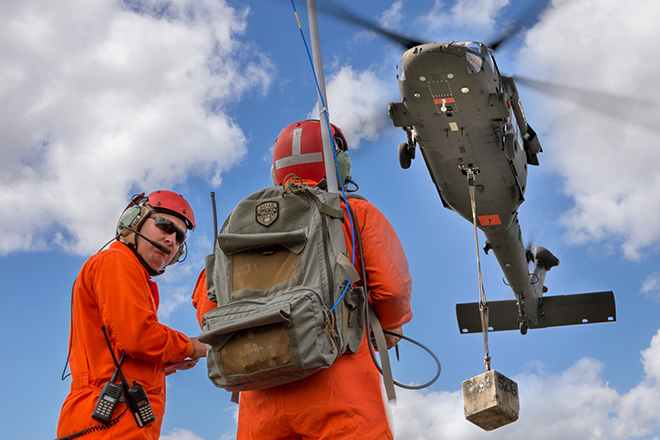 The Black Hawk utilizes Sikorsky’s advanced Matrix aviation software with its man-portable Ground Control Station (GCS) technology in order to carry out missions with little to no human interaction at all. This is just the latest step in the military’s ongoing effort to reduce troop numbers through the use of autonomous technology.